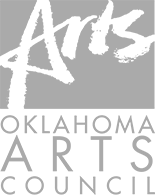 A native of Sand Springs, Oklahoma, Scott Black has worked across the country in many aspects of the performing arts industry for the past 17 years with positions including arts administrator, presenter, director, producer and performer. This year Scott joins Tulsa Ballet for his eighth season as Managing Director after having served three seasons as the Executive Director of the OK Mozart International Festival, deemed “Oklahoma’s Premier Music Festival.” Prior to that, he spent three years as the Producing Director for Northern Lights Playhouse, one of the few rotating repertory theaters continually operating in the United States, and The Pinewood Dinner Theatre, both in north-central Wisconsin. 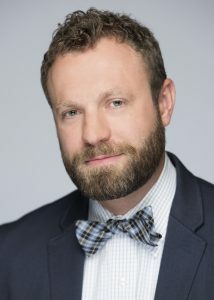 Scott has directed and/or produced over 30 regional theater productions and spent three years in New York City, where he worked in theater management and promotions for several Broadway and off-Broadway shows and toured with National Theatre of Performing Arts.